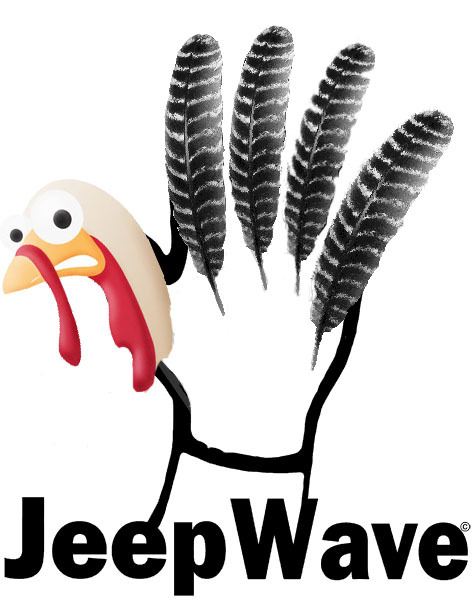 Happy Thanksgiving from the staff here at Jeepwaves.com. 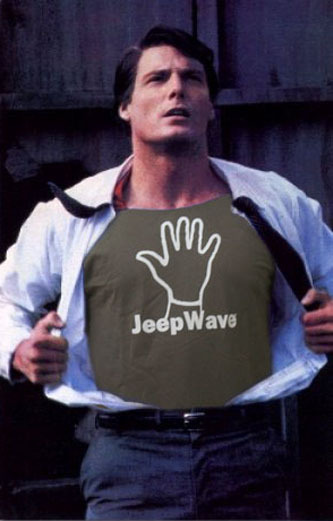 We wanted to take this day to remember all the good things in life, including Jeeps. If you happen to take a break from family, friends, turkey, and football to go for a drive, make sure you wave. You might just make someone’s day! But seriously, today we pay homage to the real super heroes as we celebrate Veterans Day. Enjoy a little discount on our products and more importantly, give a wave to our troops, past and present, for everything they’ve done for us.